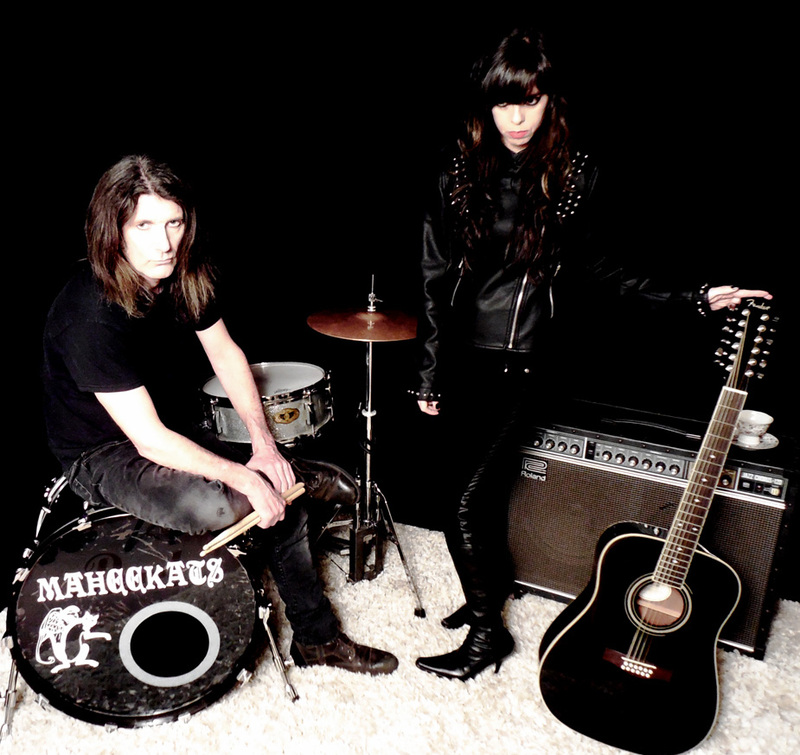 Maheekats belong to self-prescribed genre “haunting dream pop”. The group’s sound is characterized by its surreal lyrics, lush vocals, edgy post–punk, psychedelic and progressive influences and use of sonic experimentation. What would have happened if a Sasquatch walked into a Chinese mining camp back in the old west? * Your song 'Velosity' has just been added to KIAC Platinum Hits station! * Your song 'Velosity' has just been added to KIAC Hitline station! * Your song 'Just Passing Through' has just been added to station! * Your song 'Velosity' has just been added to Spaceman's Spiffs station! * Your song 'Reading Into Stuff' has just been added to Larree's Choice Cuts station! * Your song 'Velosity' has just been added to # KIAC HITLINE REVIEWS # Now showing station! * Your song 'Velosity' has just been added to Five Gems station! * Your song 'Velosity' has just been added to Alternative station! * Your song 'Soldier' has just been added to Scenes From Palacio station! * Your song 'Velosity' has just been added to Raymond Porters Weekly Playlist station! * Your song 'Velosity' has just been added to Ray's Track Of The Day Sep-Dec 2008 station! * Your song 'Velosity' has just been added to Raymond Porters Top Bands 2008 station! * Your song 'Velosity' has just been added to Raymond Porters Top Bands Of 2008 station! * Your song 'Velosity' has just been added to Ride to where the ride takes you. station! * Your song 'Soldier' has just been added to highway 66 WITH PIP & merry station! * Your song 'Soldier' has just been added to COUNTRY AFFAIR with pip & merry station! 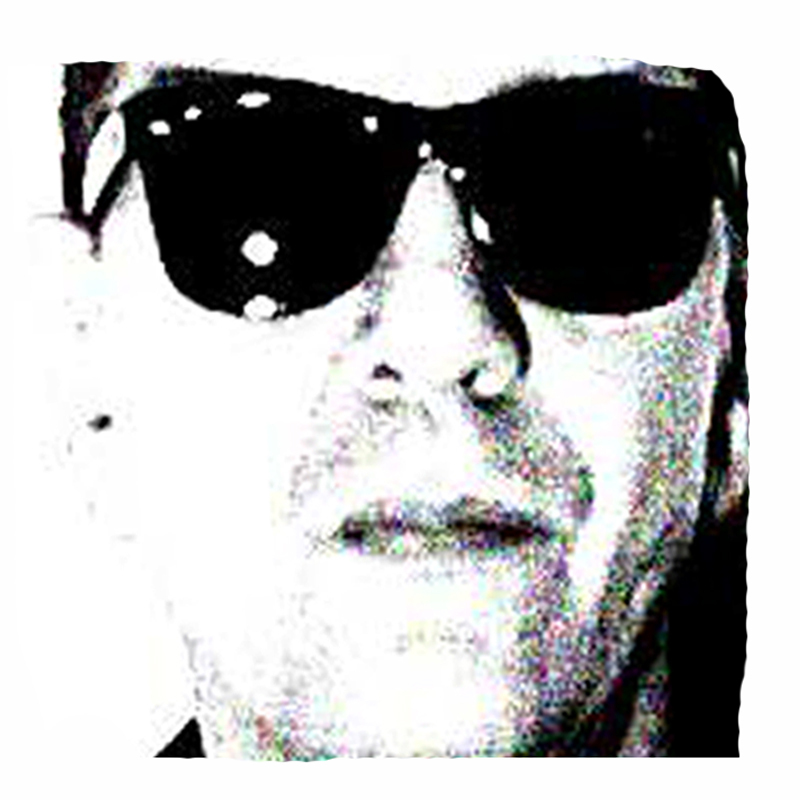 * Your song 'Soldier' has just been added to this is not bob dylan or is it station! * Your song 'Velosity' has just been added to Letters to the Dead station! * Your song 'Velosity' has just been added to Render Unto Little Caesar station! * Your song 'Velosity' has just been added to Nice Vocals station! IAC Your song 'The Emptiness' has just been added to KIAC Hitline station! IAC Your song 'The Emptiness' has just been added to Alternative station! IAC Your song 'The Emptiness' has just been added to This Just In station! IAC Your song 'The Emptiness' has just been added to Alizarine FM station! IAC Your song 'The Emptiness' has just been added to Songs - to listen to station! IAC Your song 'The Emptiness' has just been added to The Gabby Station station! IAC Your song 'The Emptiness' has just been added to Crazy New World station! IMP Your song 'The Emptiness' has just been added to Faces station! IMP Your song 'Velosity' has just been added to Kayak Classics station!